BLOWOUT SALE! 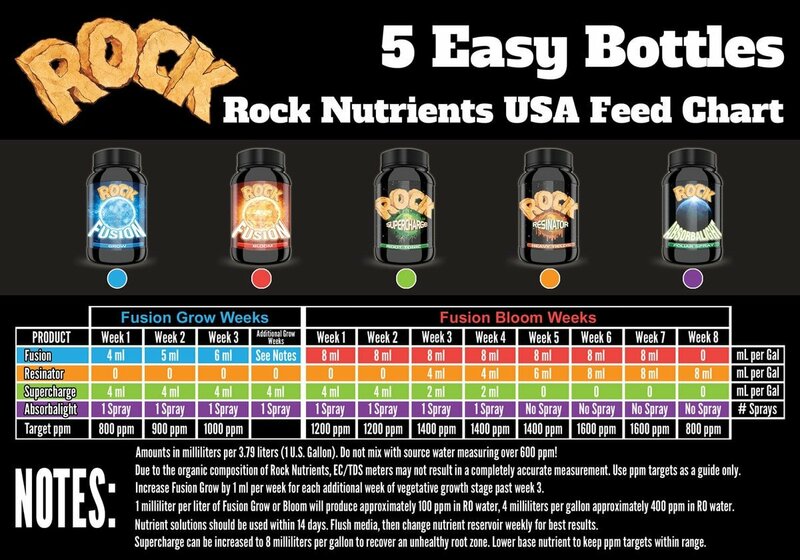 Contains everything you need to achieve MASSIVE yields in one tightly packed bottle. 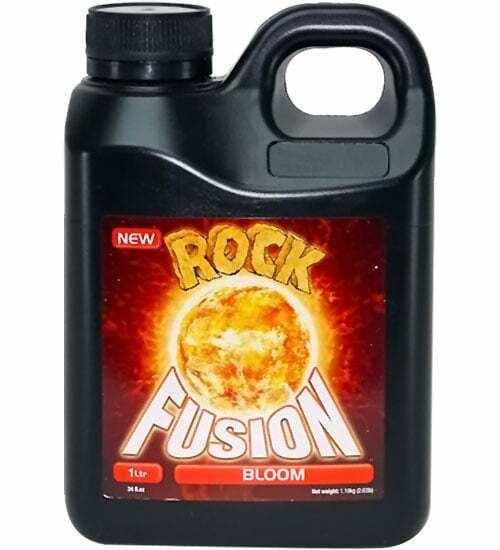 Rock Fusion Bloom (4-2-9) combines the highest quality ingredients to encourage strong budding, flowering and fruiting in ALL annual crops. 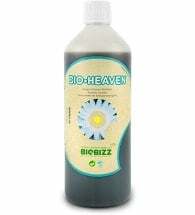 • The most advanced 1-part plant fertilizer available! 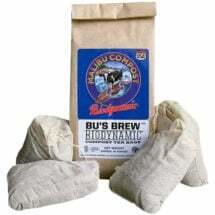 • Consistent and reliable — trusted by 1000s of growers worldwide! Easy to use. 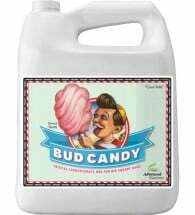 Just add 4-8 ml per gallon of solution depending on the age of your plants. See their Feed Chart for additional information. 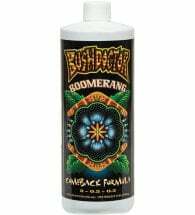 This potent bloom booster includes carbohydrates for beneficial microbes. This “comeback formula” will help whenever you’ve had a setback in plant health.